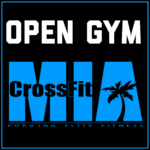 CrossFit MIA – Remember to have fun! Our community is dedicated to you. 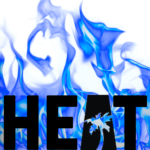 We have designed our training just for you! 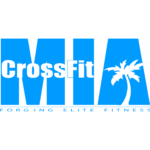 At CrossFit MIA, we partner with you to achieve your goals. 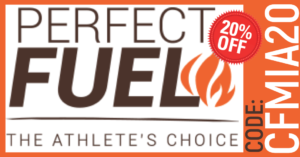 We are committed to your success, regardless of your current athletic ability. All CrossFit Experience Levels WELCOME! Here, at CrossFit MIA, we pride ourselves in welcoming every level athlete. We look forward to partnering with you, and achieving the results you seek. Our personal training, coaching and group training programs offer an array of options, suitable for any fitness level. 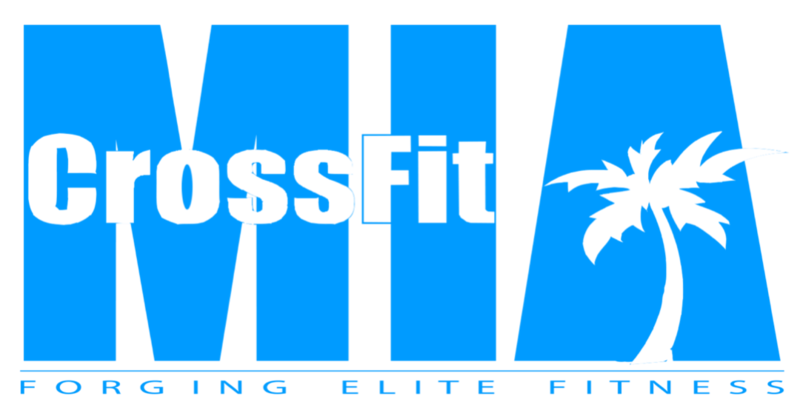 CrossFit utilizes constantly varied, high intensity, functional movements in its training. Its single purpose to awaken the athlete within. This method consists of Cardio/Respiratory Endurance utilizing a combination of high-intensity, interval-based training, strength training, and mobility work. Open Gym is a time alloteed for members to come in and work on their own. This allows for ample time to make up a WOD, or work on specific skills. Each has his/her own way of conducting class, but all strive for a safe, effective WOD tailored to your specific needs. 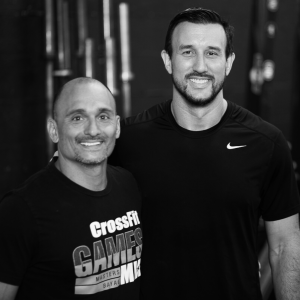 At CrossFit MIA we know each athlete comes with his/her own concerns, and our coaches are dedicated to ensuring that you reach your goals, safely and effectively. 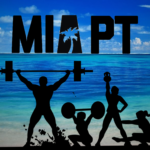 CrossFit MIA "A place to find your inner athlete"